Jaguar, Colt, BMW, TNT, Three, Samsung & HTC are among the brands whose events have been shortlisted for the Incentive Programme of the Year Award in the C&IT Excellence Awards 2012. The shortlisted entries include inspiring trips to destinations including Canada, Tanzania, India, Norway and Australia… but there can only be one winner. 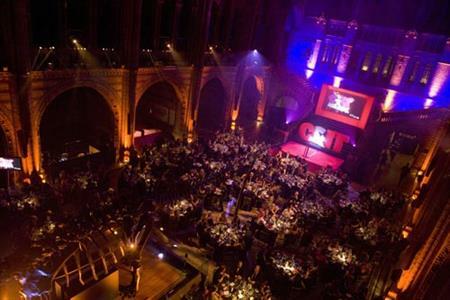 Find out which event is crowned winner at the awards ceremony, to be held at the Natural History Museum on Thursday 27 September 2012. There are 19 awards categories in total including Product Launch of the Year, Automotive Event of the Year, Global Congress of the Year, Best Use of Technology/Social Media and a Grand Prix award. With just six weeks to go, make sure you don’t miss out on your chance to join the movers and shakers in the industry, for what is set to be an exciting evening.